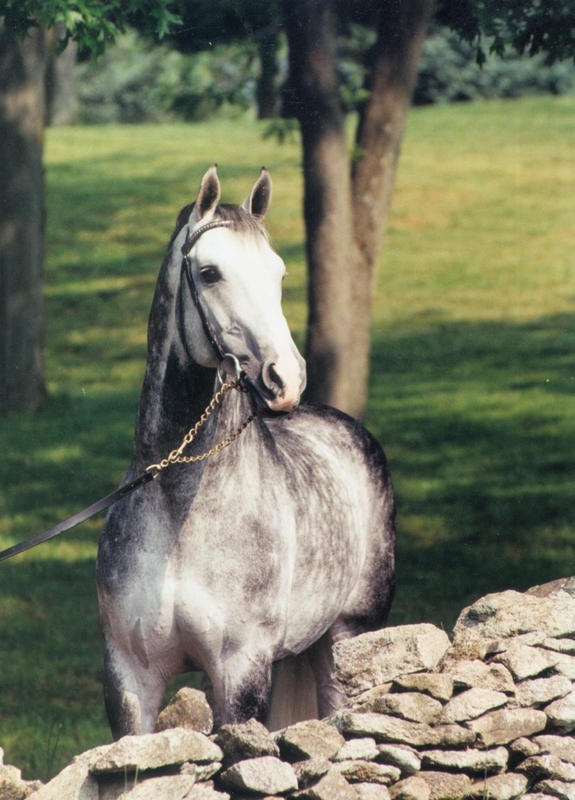 Riverman’s movement, jumping style and scope, and his impressive type have captivated breeders’ attention around the world and the results of his offspring speak highly for his influence. 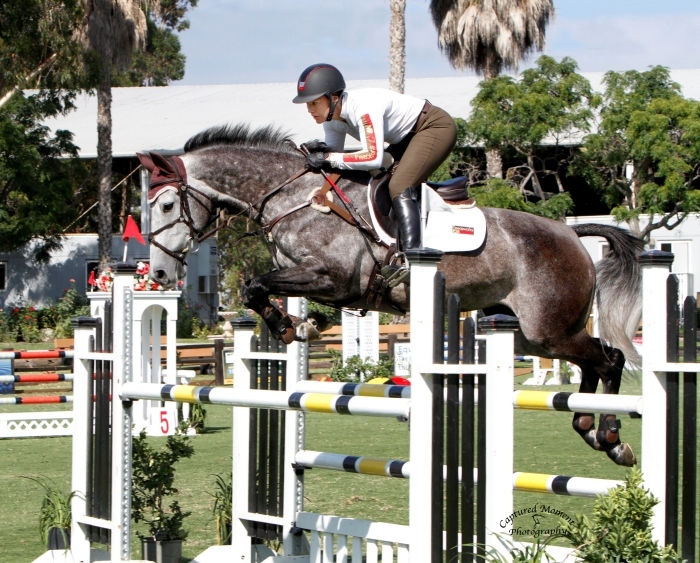 Based on the success of his offspring, Riverman has been named 4 times the USEF Eventing Sire of the Year and he was honored for 3 consecutive years with the South Pacific Award as the Top-Ranked US-based Show Jumping Sire by the USEF. 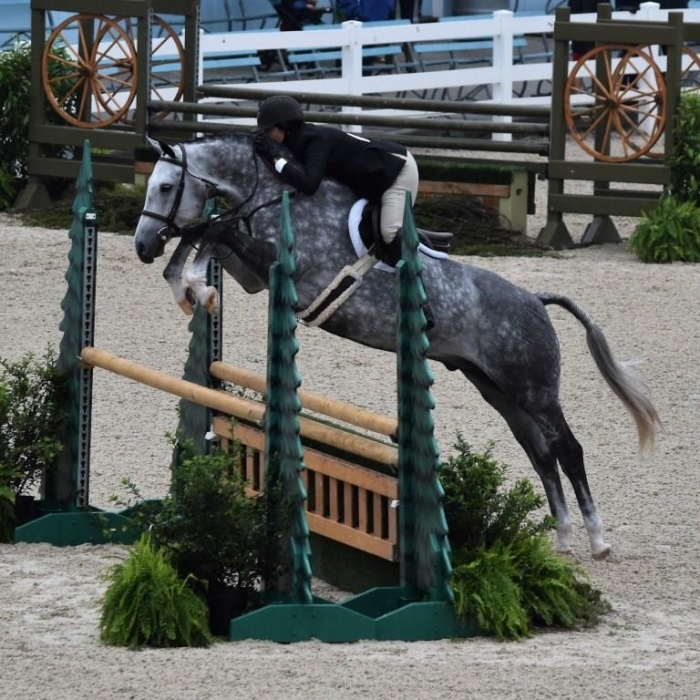 The versatile athleticism that Riverman’s offspring so consistently display has translated into his offspring being successful at the upper levels in all disciplines. 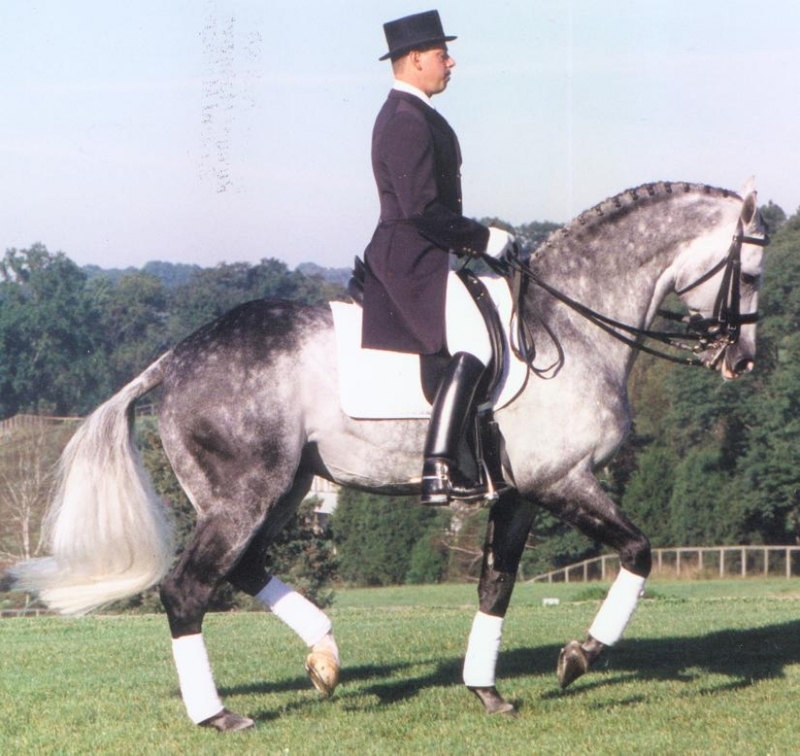 Each year we see numerous Riverman offspring competing at the FEI Levels in dressage. A pair of Riverman sons represented the US at the World Pairs Driving Championships twice. 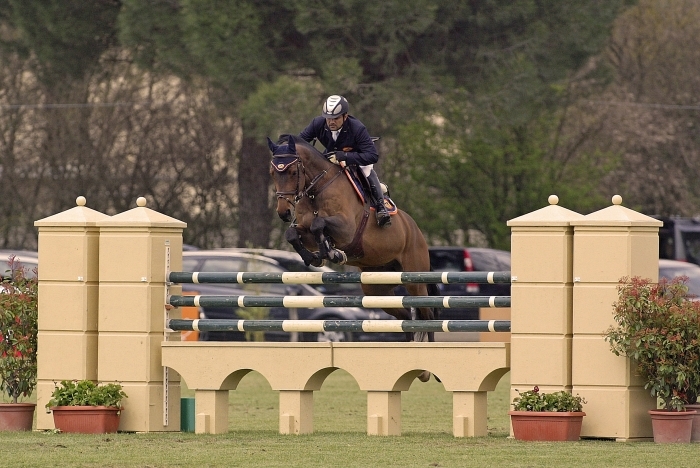 Riverman’s jumping ability transmits strongly and he has sired many Grand Prix jumpers and A-circuit hunters as well as Advanced Level eventers. 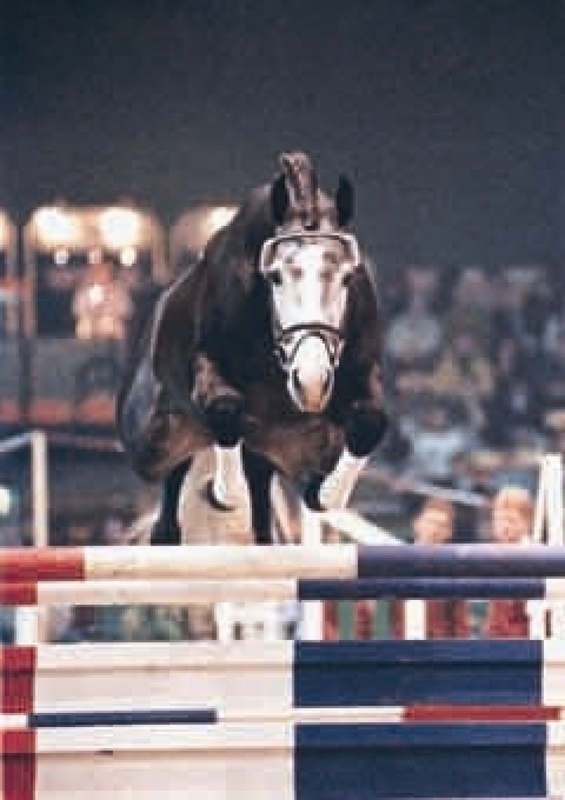 Riverman's sire Redfort was a Grand Prix dressage horse, but he was also the full brother to Ratina Z who was the 1992 Olympic Silver medalist in Show Jumping. 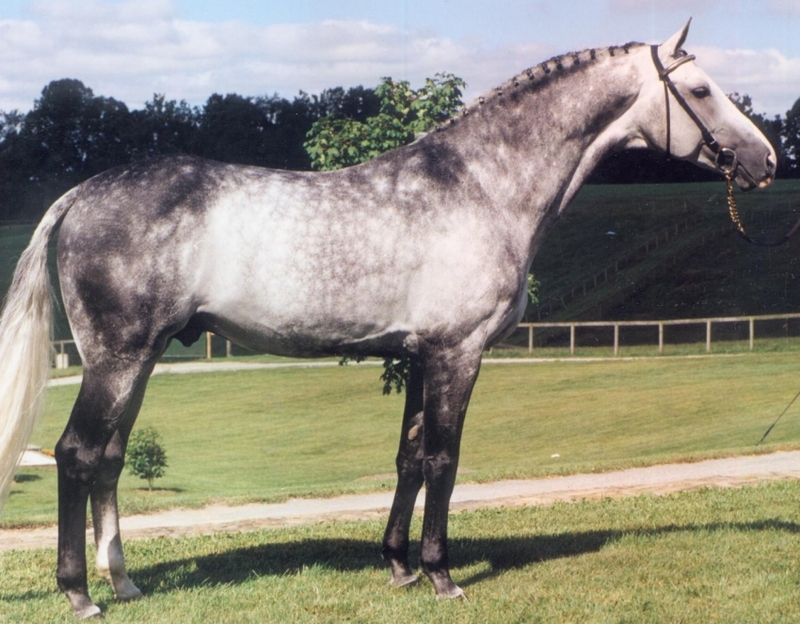 This genetic versatility is futher highlighted by names further back in his pedigree such has Landgraf and Cor de la Bryere – talented show jumping sires that also appear in many dressage pedigrees. 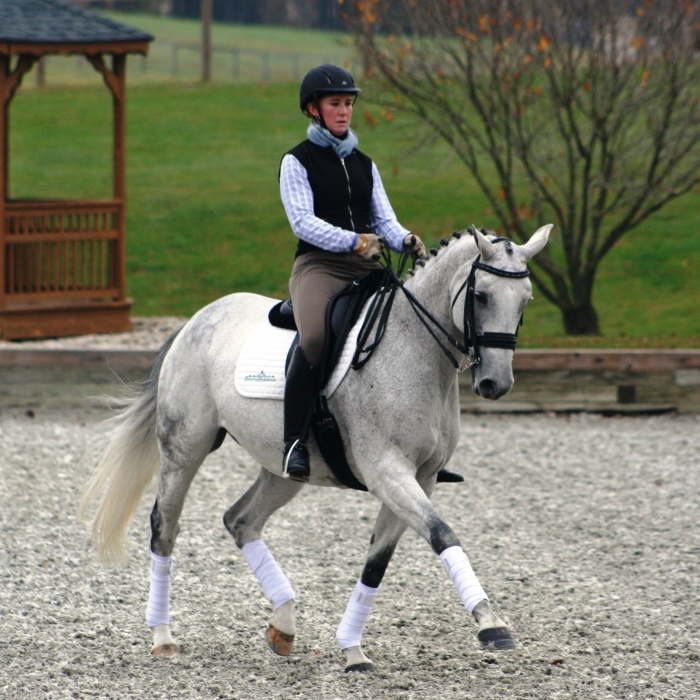 I am interested in learning more about Riverman.